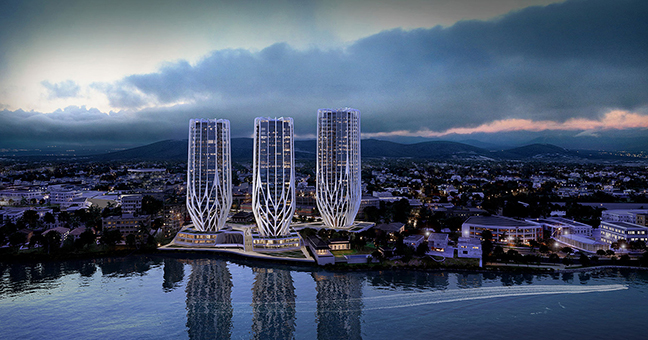 Located on the former Australian Broadcasting Corporation site in Toowong, 4 kilometres west of Brisbane‘s Central Business District, the Grace on Coronation design provides 486 apartments in three residential towers, eight villas and 7,300 sqm of landscaped riverfront public parklands. 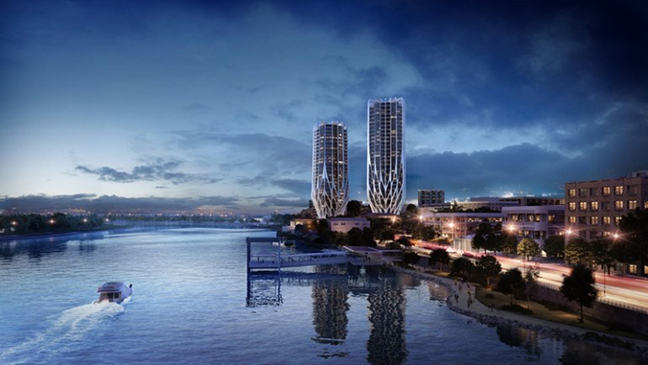 The project also includes the preservation of the heritage-listed Middenbury house, wich will form part of the site’s extensive parkland precinct. 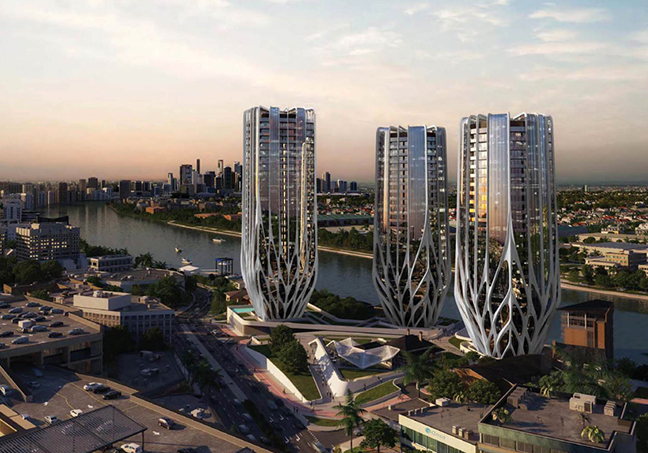 “The design tapers each structure to minimize their footprint and open the riverfront to the public, creating a vibrant civic space for Toowong within a new riverside park,” explains Hadid. Construction began in June.